This isolated flooded forest is only accessible by boat or plane – well worth a visit. 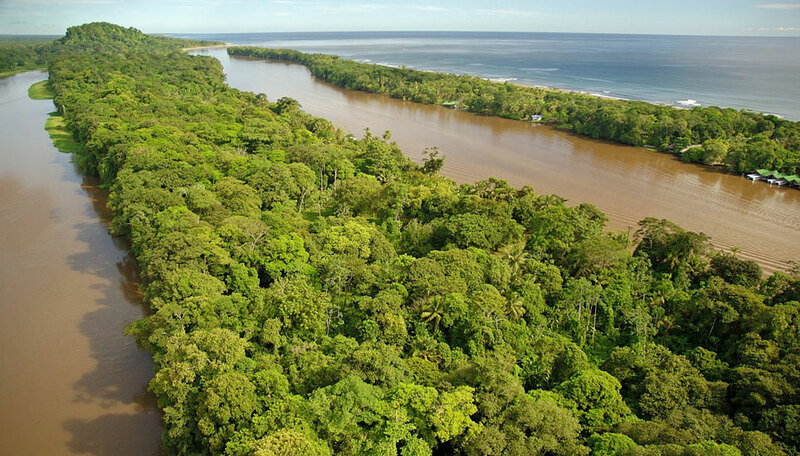 Tortuguero National Park, an isolated flooded forest and network of islands is only accessible by boat or plane. 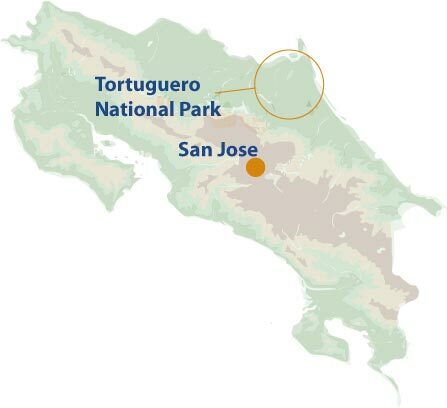 Located on the remote northern Caribbean coast, this unique area offers a wildlife rich experience different to any other in Costa Rica. Tortugeuro means turtle in Spanish, so it’s no surprise to find that come nesting season (March to October) leatherbacks, loggerheads, hawksbill and green turtles all clamber ashore to lay their eggs. 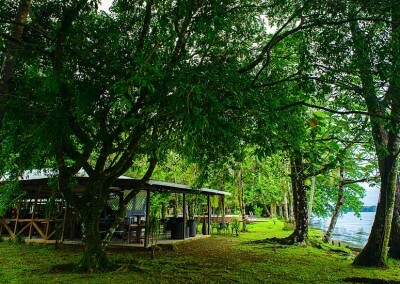 But it’s not just about the turtles, Tortuguero is a nature lovers paradise. The best ways to experience this stunning wetland area is by boat along the jungle-lined waterways. 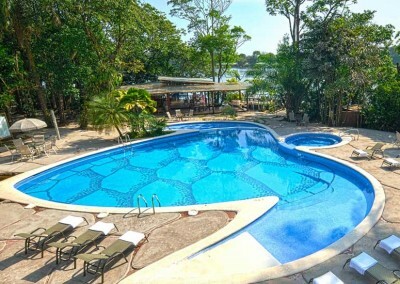 Seek out wildlife on the waters spotting caiman and otters. If you are extremely lucky you may even see a manatee. 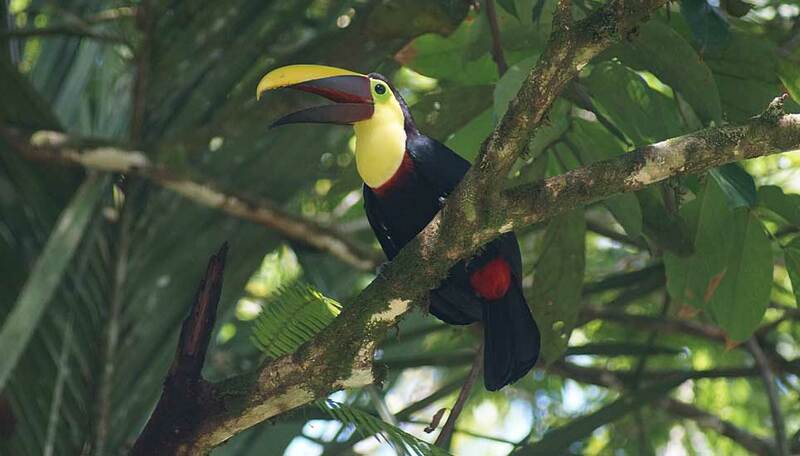 Look up to spot sloths (both two and three toed) and monkeys and the amazing birdlife of the area which includes toucans, green macaws and of course a whole host of water birds. The nature of the climate here is perfect for the large iguanas, they often lie motionless on the branches, soaking up the sun. You could also come across the Basilisk lizard, commonly called the ‘Jesus Christ’ lizard as they dash across the water, seeming to walk on the surface. 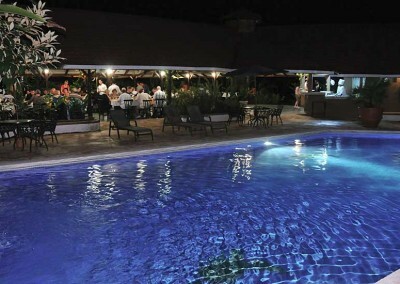 There is plenty to see here in this tropical paradise of Tortuguero. Turtles – Witness the turtles clambering up the beaches to lay their eggs. This is done at night via a guided tour to protect the turtles and their nesting sites. 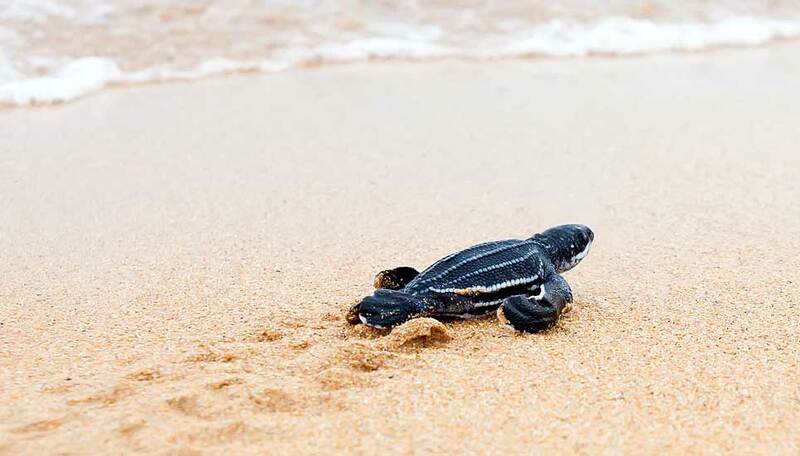 Turtle hatchlings – See the tiny hatchlings emerge and make a haphazard dash for the shore – the females will return in years to come to lay their own eggs. 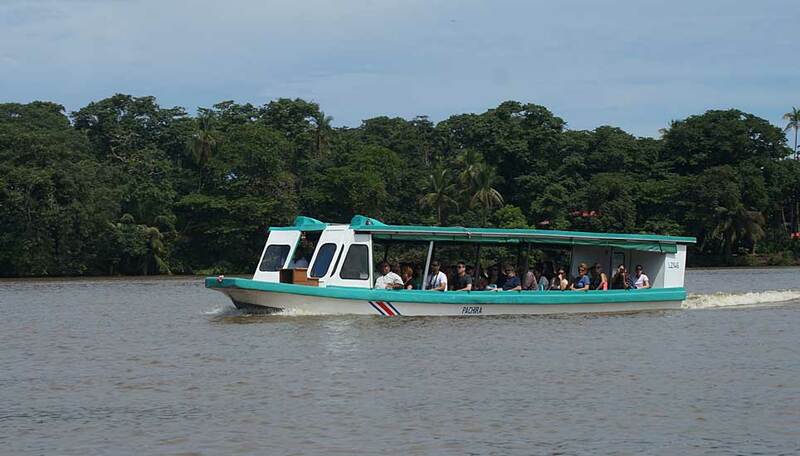 Boat trip – The best way to see Tortuguero is to take a boat trip along the winding waterways seeking out the wildlife, be it birds, mammals or reptiles that take your interest – they are all here. 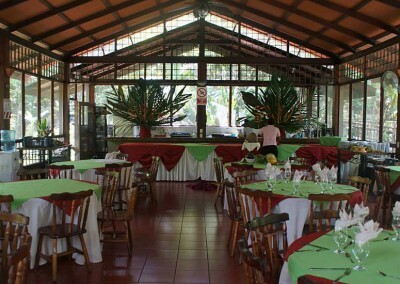 The Tortuguero area does receive higher rainfall than other parts of Costa Rica, but the hotels and lodges are all used to this and prepared. The drier months here would be February to April and November. The different species of turtle nest at different times. The leatherbacks arrive in April, though not in great numbers. Green turtles are most active in July and August. 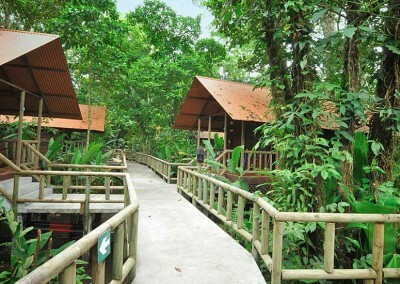 There are some great accommodation options dotted along the banks of the canal network on the outskirts of Tortuguero.